Bring light and happiness to disadvantaged children and youth in Accra, Ghana. 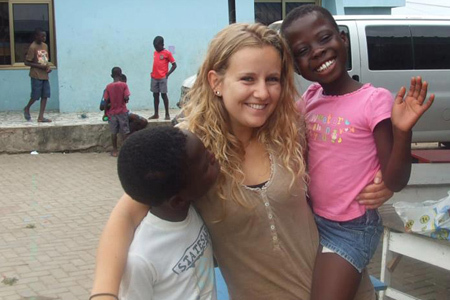 IAFRIVO works with orphanages in Ghana to improve the lives of disadvantaged children. Most of these children have lost their parents, or are from impoverished families or disenfranchised minority groups.